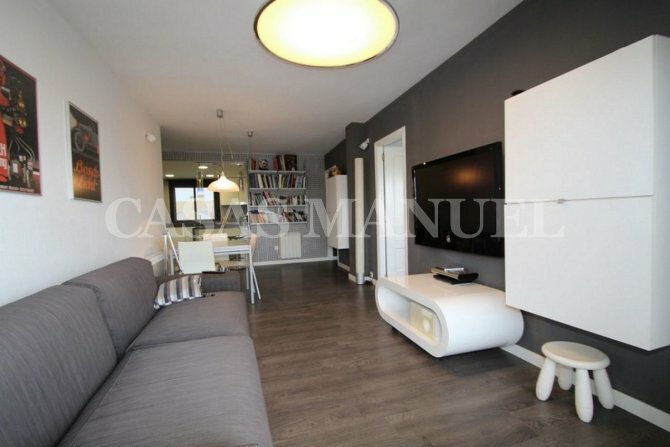 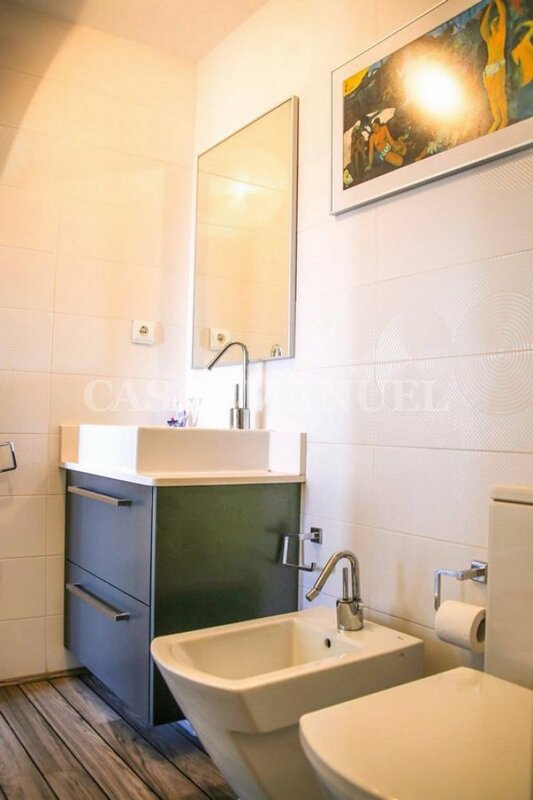 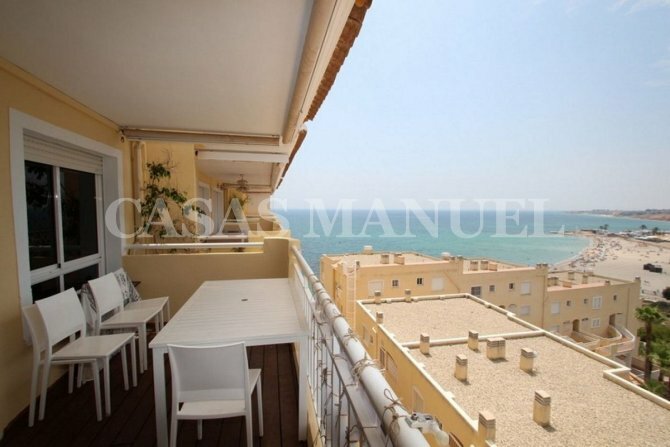 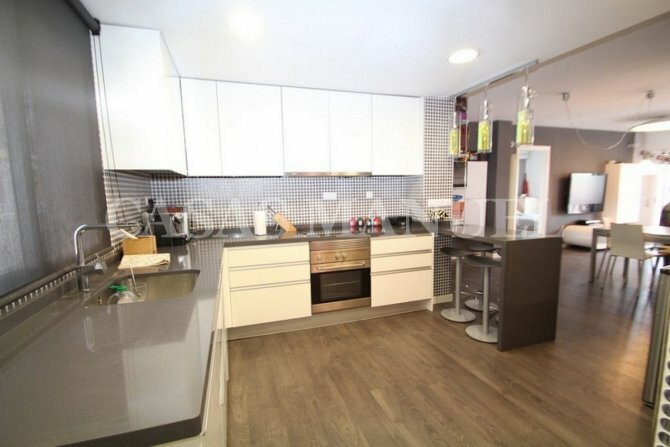 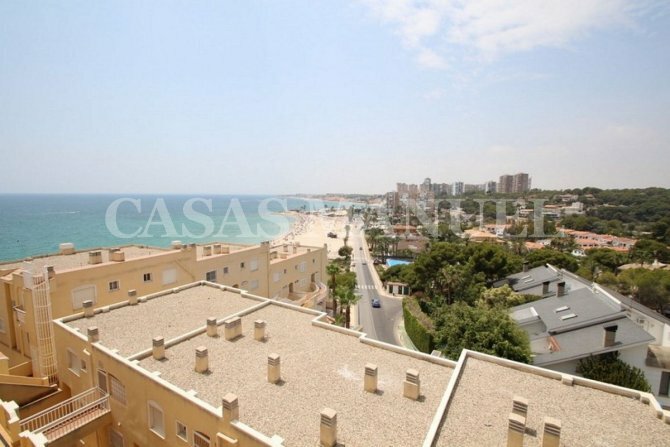 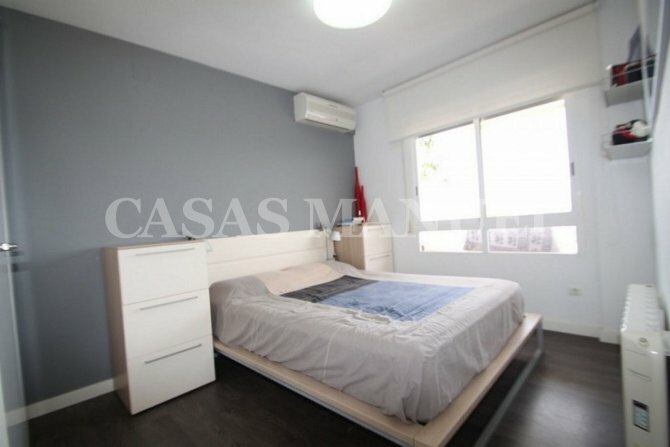 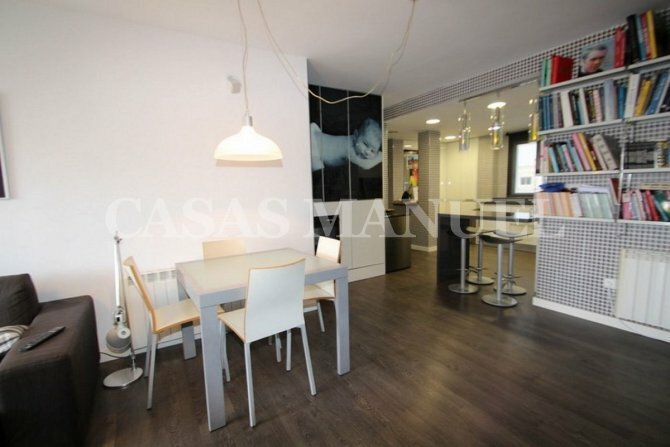 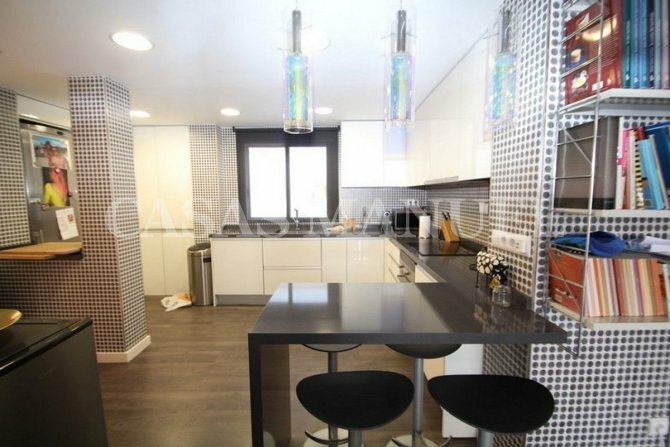 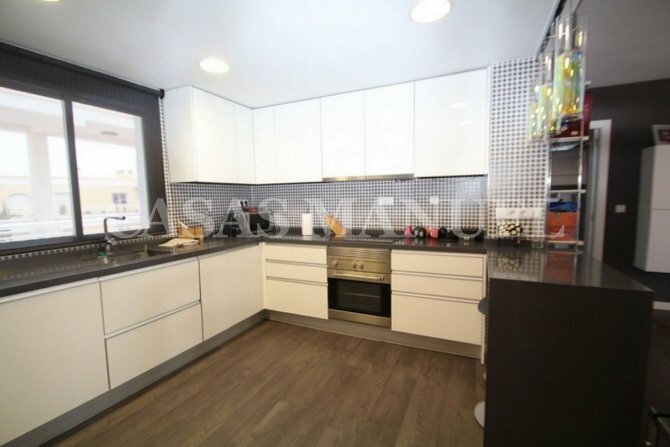 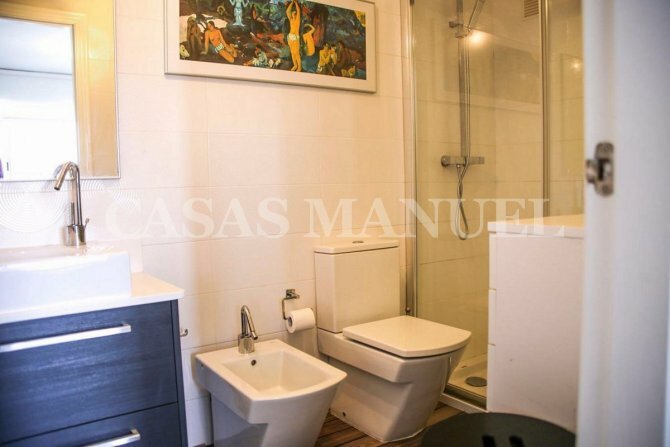 Here we present this lovely apartment only 50 meters from the lovely beaches of Campoamor or Cabo Roig, the property offers 3 bedrooms and 2 bathrooms, large living and dinning area with open plan kitchen, terrace with stunning sea views. 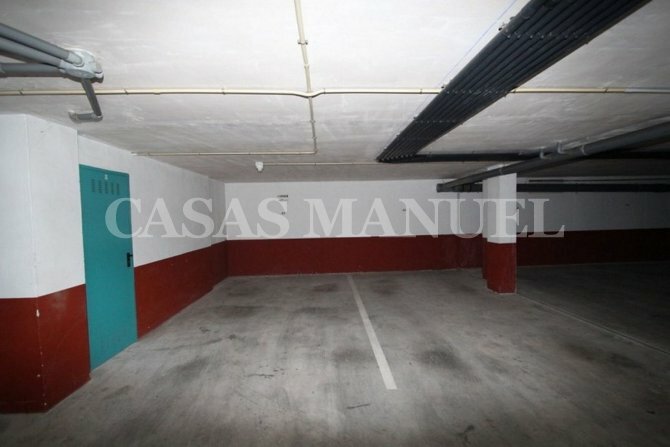 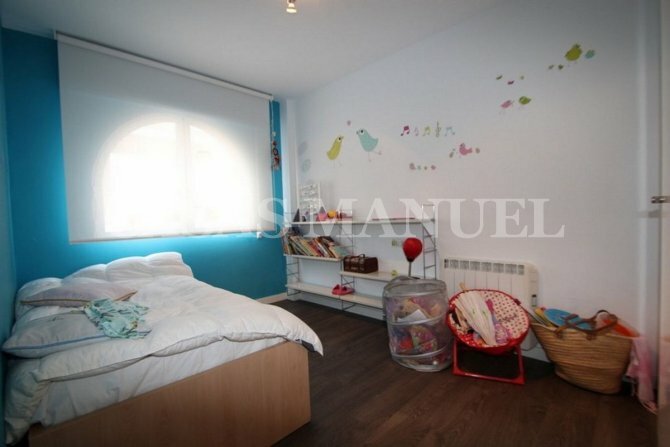 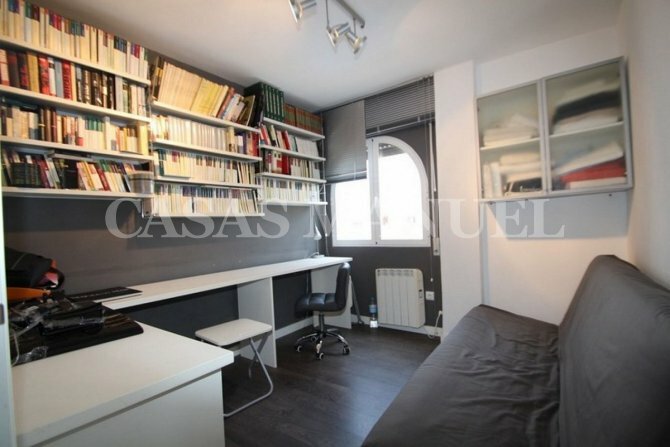 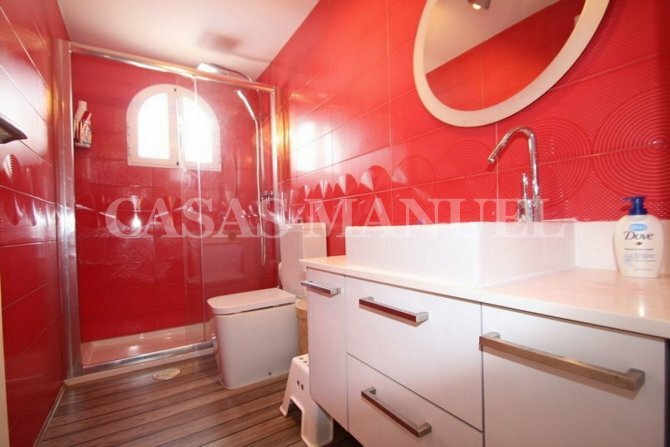 The property comes with two garages, furnished and air conditioning. 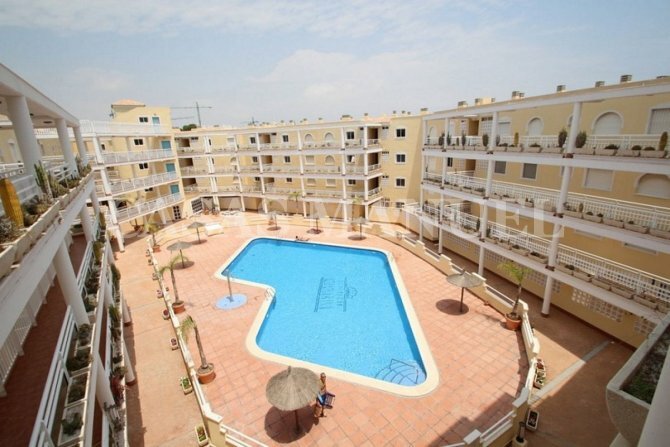 Lovely communal pool and sitting areas to enjoy on a nice summer day.